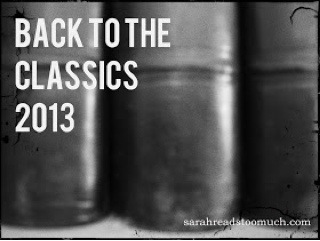 Back to the Classics Challenge 2013 Sponsored by Sarah Reads Too Much. Here are the categories. I will add books as I read them.